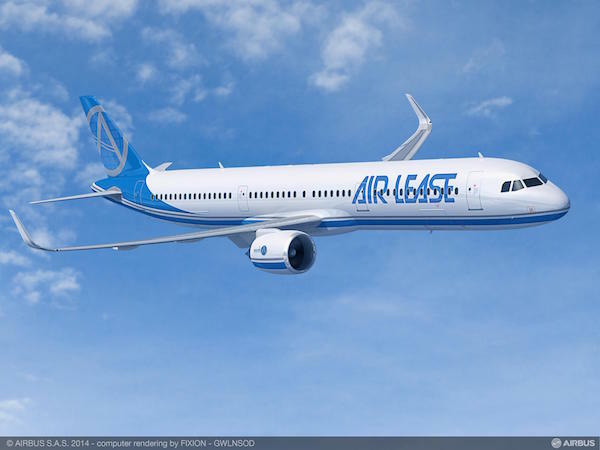 Airbus launches its new long-range aircraft A321 NEO(New Engine Option) 97t. It has an additional fuel tank to fly 4000 nautical mile non-stop and carry 206 passengers. The aircraft will have highest standards of passenger comfort and profit optimization to airlines. Intended first delivery is by 2019. At the end of December 2014, firm orders for the NEO reached over 3,600 aircraft from 70 customers. It cost approximately US$120.5 million a bird.